Beginning July 13 and continuing for the next three weeks, we will release one or two items on our list per day, beginning with No. 25 and working our way up to story No. 1. Today, we announce No. 5. No. 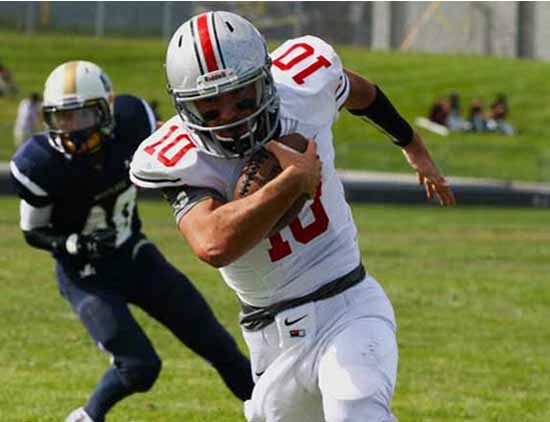 5 on our list of top stories of the Utah high school sports year falls there not so much because of what happened on the field of play, but for what happened because of it. 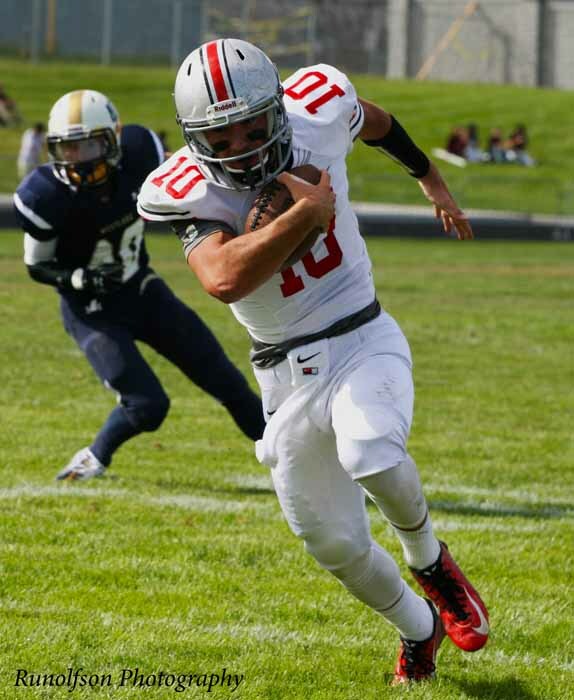 Video of Spanish Fork quarterback Jason Money’s mistake on the football field went viral. It was seen everywhere as it hit the Internet moments after he dropped the ball on the field at Provo High in that Region 8 play-in game. But that was only a small part of the story. The real story is what happened after the initial negative reaction, and in that aftermath is our No. 5 story of the year. Before 24 hours had passed, national networks had picked up the video and a young man who was used to receiving positive press was suddenly thrust into the negative side of a media feeding frenzy. Money, however, leaned on his faith and his friends and turned what could have been a huge negative into a fantastic growth opportunity. 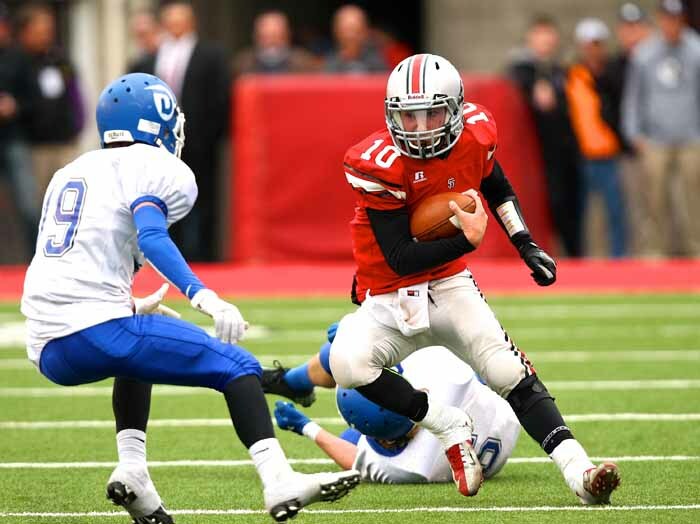 The Spanish Fork senior refused to direct any attention at the people who were looking to mock his situation, but he chose instead to focus his gaze on the thousands who didn’t care at all about the incident, but cared immensely about him as a young man. The Jason Money that emerged from that October evening is even more dedicated to being a positive influence in his community. He knows that relationships trump competition every time. What happened to Jason Money is a top story because it hopefully helps us all take a second look at ourselves and the perspective we have when it comes to sports and life.